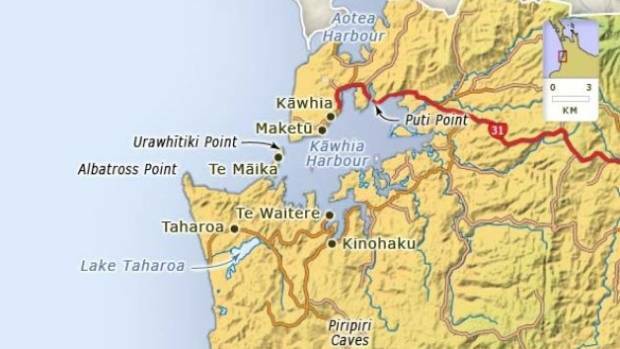 One of the tribes that has put in a claim to the foreshore and seabed is Ngati Mahuta at the Kawhia harbour in the southern Waikato. To give any rights to this tribe of thugs – even something as minor as a Protected Customary Right under s. 51 and s. 57 of the notorious Marine and Coastal Area Act – would likely lead to the public being excluded completely from the beaches in that area. 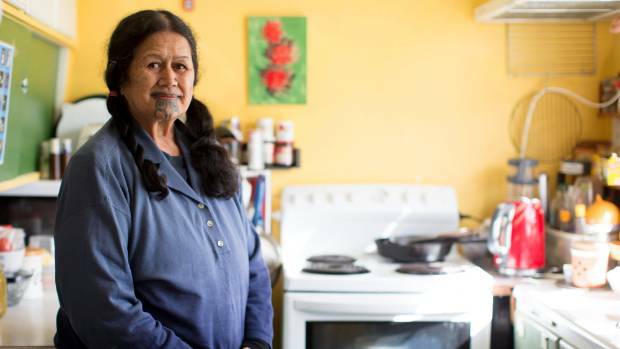 Ngati Mahuta have already taken the law into their own hands and from time to time shoot at surfers and fishermen who surf and fish off the coast there. On 21 August, 2018, it was reported in the New Zealand Herald that on 16 August, 2018, a shot was fired at a 14 year old boy who was surfing off Albatross Point, outside the entrance to the Kawhia harbour. He was surfing there with his father and a friend when a bullet hit the sea only a few yards from him. The gun was fired by one of two locals on the shore who also screamed abuse at them. 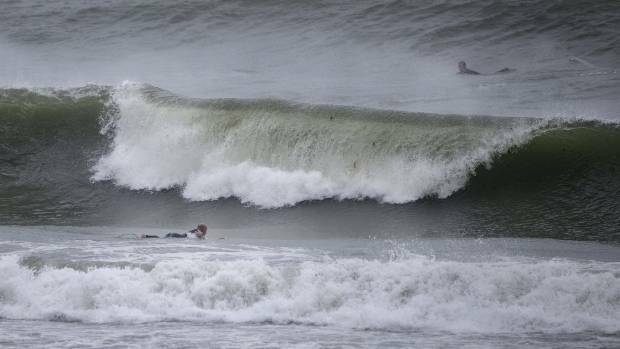 In the words of surfer Danny Kereopa from nearby Raglan, “outsiders are allowed to surf there only by invitation [from the tribe]”. Please note: this is meant to be a public beach and not a private surfing beach for tribal members only. Cars and trailers have had their tyres slashed, windscreen wipers have been wrenched off, car windows have been smashed, and occupants have been yelled at and intimidated in an atmosphere of ever-escalating violence. To give any rights under the Marine and Coastal Area Act to these thugs would only increase their wrongful sense of ownership and would likely increase the violence to outsiders. And it’s no use the Government bleating that tribes have not YET been awarded such rights because in these back blocks places far from any police station, any thuggish tribe can more or less have their own way. For the Government to cede ANY RIGHTS AT ALL under the Marine and Coastal Area Act – even rights less than full Customary Marine Title – would be the beginning of the end of public access to the beaches of New Zealand. Something that New Zealanders have enjoyed from 1840 to 2013 when the National Government, under the malignant influence of that great enemy of the New Zealand people, Christopher Whinlayson, took the beaches out of public ownership. That favoured tribes like Ngati Mahuta that can seize control of them and, through the wahi tapu provisions of the Act (s. 26 (2), (3), s. 78 (1) and s. 79 (1) (b) or by straight out thuggery in out-of-the-way places, exclude the public from these areas. That effectively makes them private beaches and waves for the exclusive use of their own race-based group. I.e. The way is was with “whites only” beaches in South Africa during apartheid. Michael Joseph Savage, Peter Fraser, and Walter Nash would turn in their graves if they even thought that any so-called Labour government would ever agree to such an elitist and retrograde step as allowing ANY tribe to acquire either Customary Marine Title or a Protected Customary Right over any part of these once public resources. The consequences of the National Government’s opening of this particular pandora’s box will be the inevitable death of some innocent person or persons. And I’m not even sure that will be enough to reverse this nonsense!